The Icebox Challenge is a contest. It will be comprised of two small structures (5’x5’ – h: 11’), one built to the Title 24 California Building Code, and the other, built to the Passive House (PH) Standard optimized for the local climate. Each Ice Box will contain 500 pounds of ice. The Ice Boxes will be left outside for 7 days (between September 6th & September 13th), and then opened, measuring the amount of ice left in each box. How much ice is left will indicate how well each Ice Box keeps out the summer heat. High-performance buildings are reliable, affordable, comfortable buildings that keep the indoors in and the outdoors out. They stay comfortable and quiet throughout the year, including through summer heat waves, winter storms and power outages. The Passive House standard is the leading international low energy building standard with more than 65,000 buildings around the globe in all climate zones, delivering a very high level of comfort with very low energy consumption. The buildings use up to 90% less energy for heating and cooling than other buildings do, while maintaining good indoor ventilation and air quality. They are easy to maintain, as well as affordable to build, own, live in and work in. Passive House is a scientific integrated concept developed by the International Passive House Institute (PHI), an independent research institute, and which works for all type of buildings (single family houses, multi-family buildings, commercial buildings, museum, hospitals, hotels, museums, schools, etc.). The tallest PH Building — the 26-story Cornell Tech Tower in New York — was certified in September 2017; several taller buildings around the world are under construction (ex. Bilbao). Accounting for 36% of global final energy use and 39% of energy related carbon dioxide emissions, the Building and Construction sector is a high impact sector that is ripe for climate mitigation. High-performance buildings (new and retrofit) are an important contribution to reducing the building industry’s CO2 emissions. 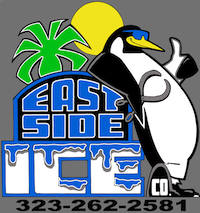 On September 13th, after 7 days in the sun, the Icebox will be opened during the lunch break at NZ18. 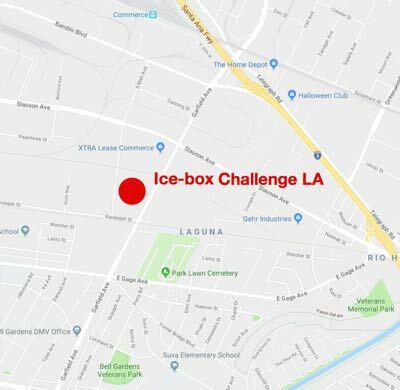 The quantity of ice remaining in each box will be weighed and the Los Angeles icebox challenge results announced.